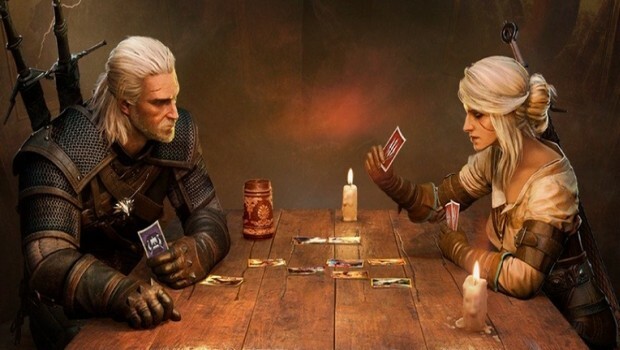 Gwent has undergone a massive transformation from a simple mini-game in The Witcher 3 to a fully standalone game, but all of that pales in comparison to the amount of changes that happened between the Closed and Open Beta. All of the factions have been redesigned, all of the cards rebalanced, and most of the special effects have been changed in order to promote a wider variety of playstyles. So if you're wondering what exactly is the current state of Gwent in regards to balance, the free-to-play experience, and the overall enjoyment one gets from playing a match, allow me to give you my thoughts after spending about 30 hours with the Open Beta. Without spoiling too much, let's just say that it has been a giant leap in the right direction, and one that will most likely lead to a very bright future for Gwent. Sniper Ghost Warrior 3 is a bit of a curious game. It doesn't do anything special with its gameplay or story, and its open world content is some of the most generic I've seen in quite a while, yet despite all of this I found myself having a surprising amount of fun. As it turns out, being a super sneaky sniper is a strong enough premise on its own to not require anything truly revolutionary to make it enjoyable. 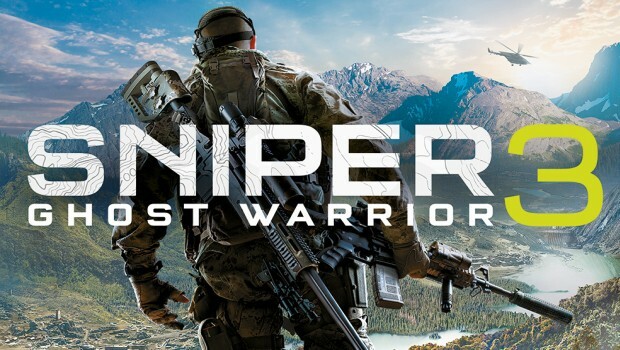 So if you're a fan of stealth/sniper games and you're wondering if Sniper Ghost Warrior 3 is something you might enjoy, allow me to give you my thoughts on the gameplay and story after a rather lengthy playthrough and you can hopefully decide from there. 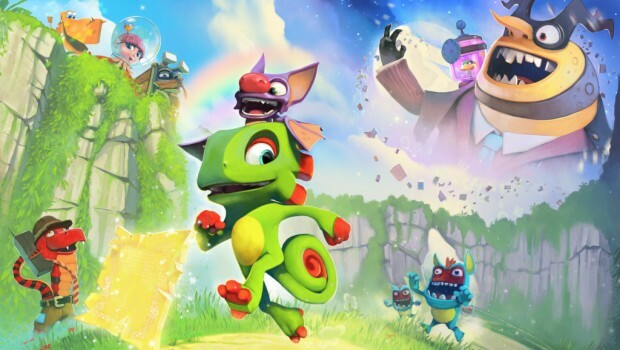 Yooka-Laylee Review - Could it be a worthy successor to Banjo-Kazooie? Yooka-Laylee might just be the most realistic game I've ever played in my life. Its not the visuals or the movement that make me say this, but rather the simple fact that the camera perfectly recreates the feeling of being an iguana with a bat stuck on its head! Despite this fairly massive setback Yooka-Laylee does manage to brush up against greatness every now and then, but the question remains, is it a worthy successor to Banjo-Kazooie and a collecathon you can really sink your teeth into? Well, that's not exactly an easy question to answer, as you'll soon realize. 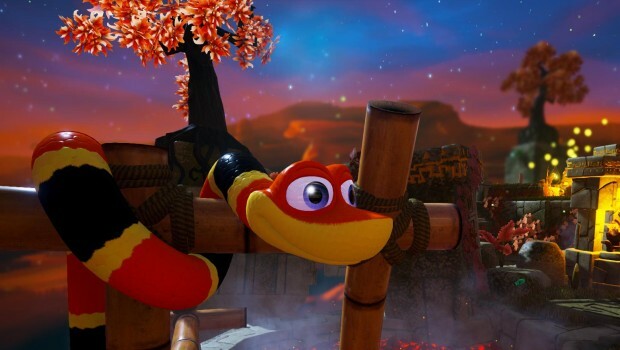 Snake Pass Review - Who knew being a snake could be this much fun? On first glance you might think that Snake Pass is a colorful and charming 3D platformer, and you would be completely right, but beneath that veneer of kindness lies a deep hunger that can only be sated by the tears of countless players. Since there is no jump button, and since most collectibles are perched over humongous drops or pits of lava, you will need to master the controls and become one with the snake inside if you wish to last long. This process will most likely take you a while, but once it finally clicks you might just find that being a snake is far more complex and enjoyable than you could've ever imagined. So if you're wondering whether Snake Pass is the type of platformer you might enjoy, and whether its gameplay mechanics are more than a simple gimmick, allow me to share my thoughts on what I've experienced throughout my journey to collect every single deviously hidden coin. And believe me when I say, collecting these things was quite the journey! P.A.M.E.L.A. is an open-world survival-horror game set in the once utopian city of Eden, now nothing more than a breeding ground for otherworldly monstrosities. As you might expect given its genre P.A.M.E.L.A. features plenty of exploration and passive storytelling, resource management, and tense situations where combat might not always be the best option. Much like the vast majority of survival games out there P.A.M.E.L.A. is currently in Early Access, which means it is both unfinished and unpolished. 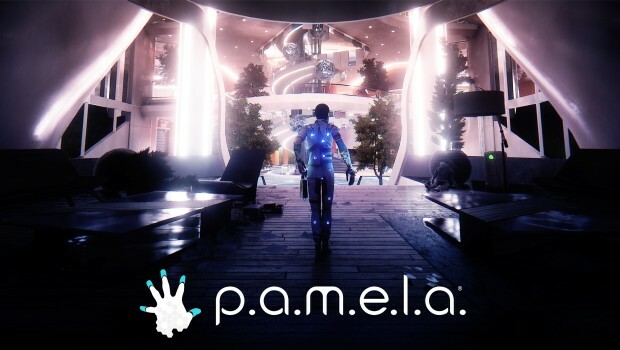 So if you're interested in finding out whether the current version of P.A.M.E.L.A. is even worthy of your attention, allow me to give you my thoughts on the gameplay presented so far, and you can decide from there. 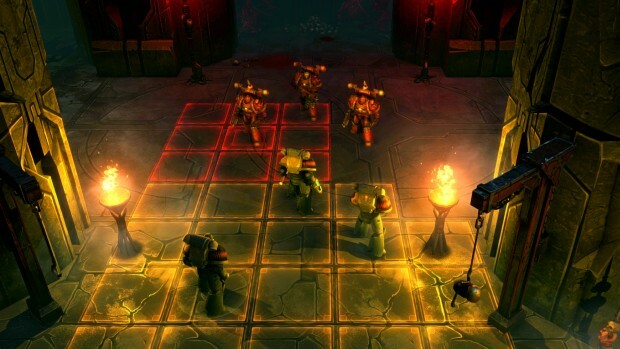 Warhammer 40,000: Space Wolf Review - A tactics game worthy of the Warhammer name? Warhammer 40,000: Space Wolf is a challenging turn-based tactics game with some card game elements thrown in for good measure. It initially released for mobile platforms only, but has recently made its way to Steam Early Access as well. And don't worry, all of the pesky microtransaction nonsense has been sheared away. Unfortunately, much like the majority of Warhammer 40,000 games out there Space Wolf is a mixed bag that will simultaneously excite and frustrate you. So if you're wondering whether this is the type of game you might enjoy, allow me to share my thoughts on what I've seen so far and you can hopefully decide from there. 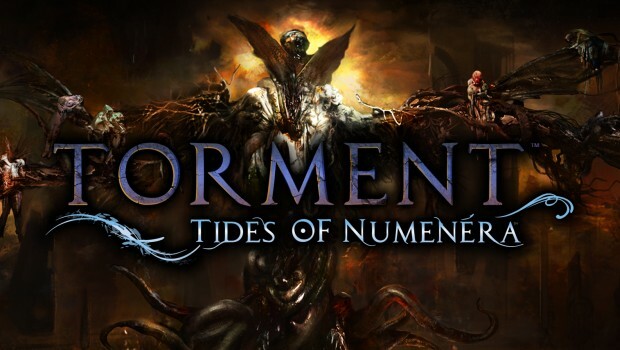 Torment: Tides of Numenera Review - A worthy successor to Planescape: Torment? Torment: Tides of Numenera is an isometric story-focused RPG and a spiritual successor to one of the best games that have ever graced the genre - Planescape: Torment. Much like its predecessor Tides of Numenera features a vast amount of interesting characters, tough decisions, compelling stories, enough lore to fill out at least a couple of books, and as is tradition, completely unremarkable combat. After spending well over a year in Early Access Tides of Numenera has now finally arrived in full. So if you're wondering whether it was worth the wait, and if its even remotely as enticing as Planescape: Torment, allow me to share my thoughts on everything I've experienced throughout my playthrough. And don't worry about spoilers as I've made sure to only use examples from the first couple of hours.